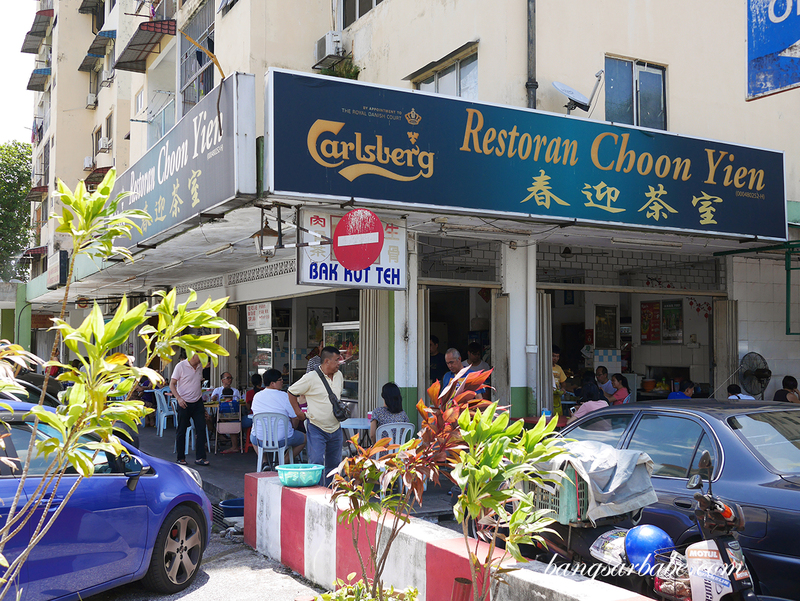 My mother used to buy a lot of chicken rice from Choon Yien in Section 17 as it was one of her regular lunch spots with her colleagues back in the days. That said, I never understood the hype of this chicken rice and the fact that I dislike chicken rice made me less open to the idea of going there for lunch. 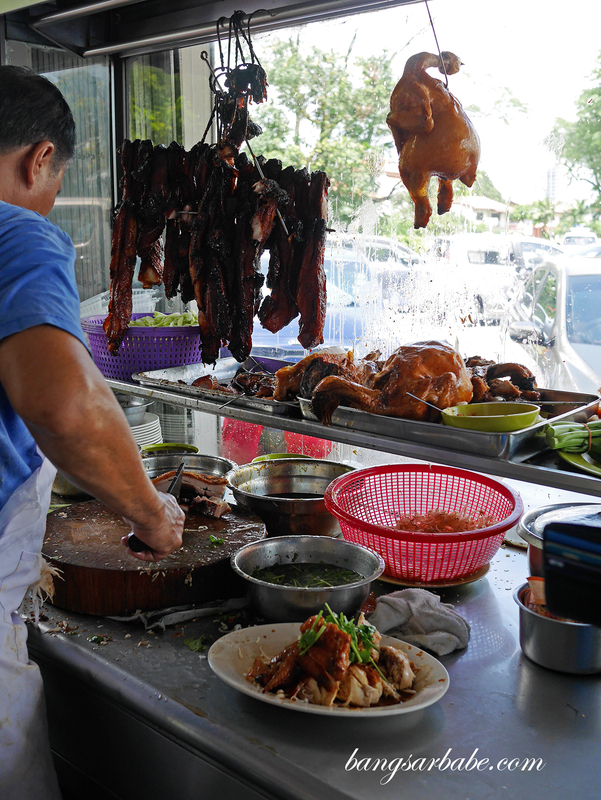 The chicken rice stall at Choon Yien has been around in Happy Mansion for as long as I can remember. 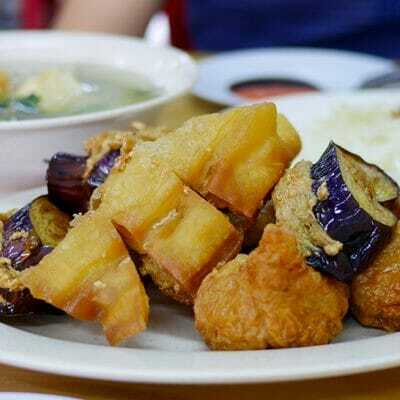 And it is one of the must-go spots for chicken rice lovers, from what I know and observe. It wasn’t until a couple of weeks back that I finally paid the place a visit with Jien. Even at 11.30am, there was already a crowd but we got a table almost immediately. 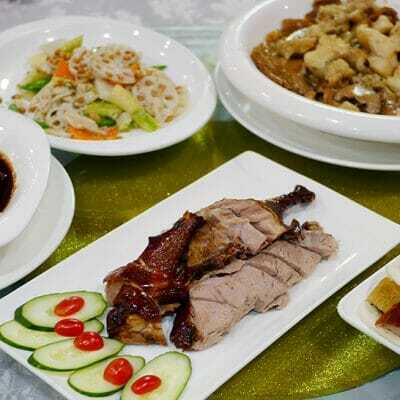 There’s an option of chicken, char siew and siew yuk to go with rice – we opted for all three meats for variety. 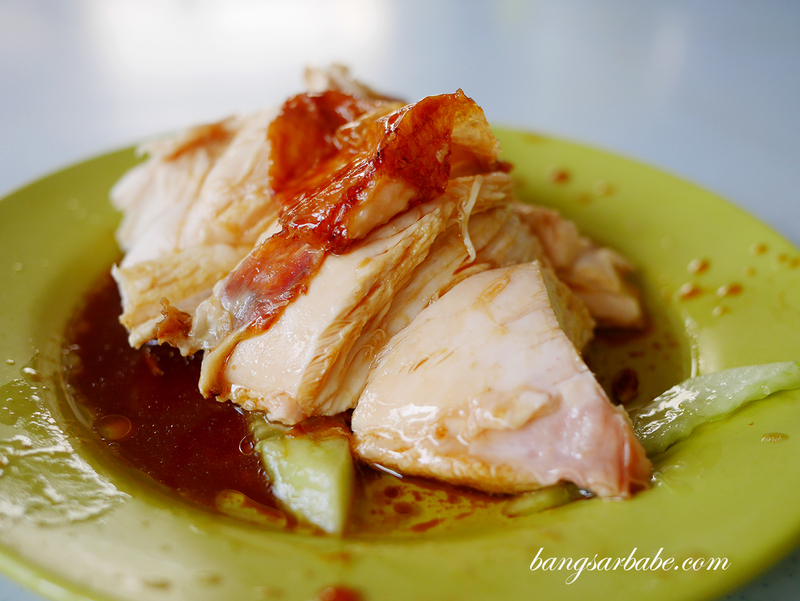 I reckon the appeal of Choon Yien is the roast chicken, which is tender and smooth, even for the breast cut. I had the dark meat cut and also chicken breast, and both were adequately tasty. You get more fat and flavour from the chicken thigh but there’s a lot more meat from the breast section so it really depends on your personal preference. 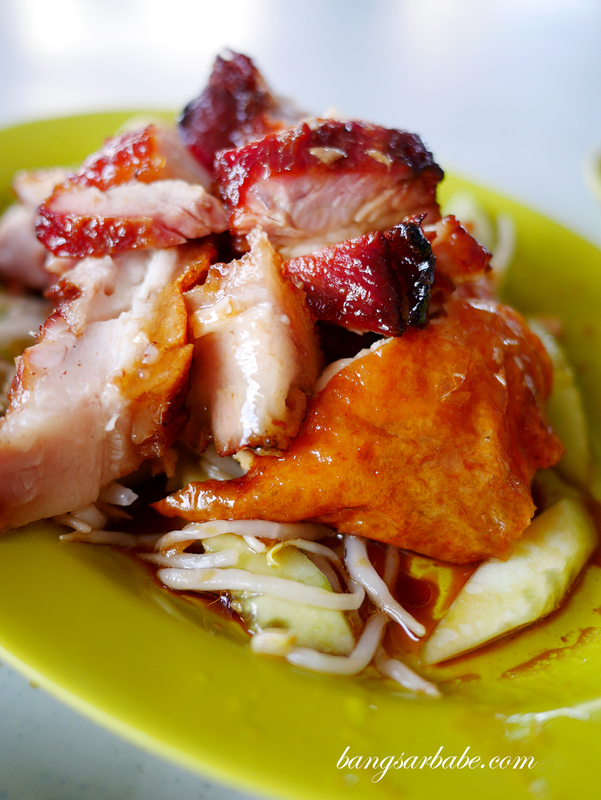 The char siew and siew yuk were both average at best – I prefer the siew yuk compared to the former. There wasn’t much char and flavour going on in the char siew, and I feel the meat could be more tender. 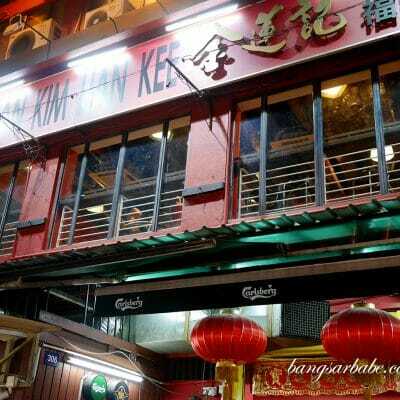 Expect to pay between RM10-15 per head depending on how much meat you order. I asked for an extra portion of chicken breast, so our bill came up to RM37. They often run out of chicken by 2pm I was told, so it’s best to go early. Verdict: Decent chicken rice but be prepared to wait during lunch hour.